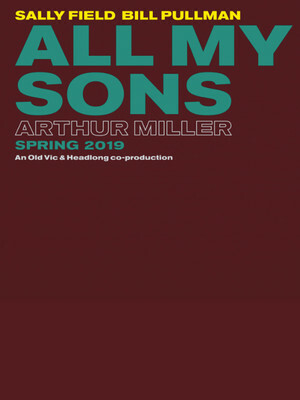 A luminary of stage and screen, Sally Field is set to tread the boards of the Old Vic this spring, opposite Bill Pullman as the two make their West End debuts in Arthur Miller's 1947 scathing family drama. Directed by Jeremy Herrin (of Wolf Hall Parts One & Two), this new production will reintroduce audiences to Joe and Kate Keller, a married couple overcome by guilt and denial have overcome love and trust in the aftermath of WWII. 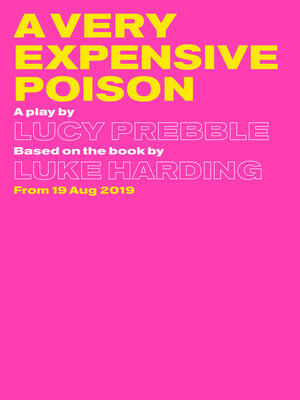 From the writer of Enron and The Effect comes a brand new play about the murder of Alexander Litvinenko and the search for his killers begun by the man as he lay dying from a mysterious poison. Adapted from Luke Harding's 2016 book, the extraordinary events of 2006 are to be laid bare by Prebble in a heartfelt dramatisation of this very strange assassination. 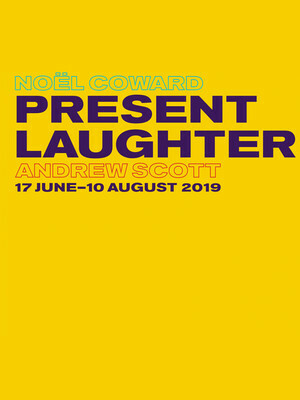 Olivier award nominee Andrew Scott returns to the stage this June in the Old Vic's production of Noel Coward's hilarious semi-autobiographical comedy, Present Laughter. Scott will be starring alongside Sophie Thompson, Indira Varma and Suzie Toase in this Matthew Warchus directed production. 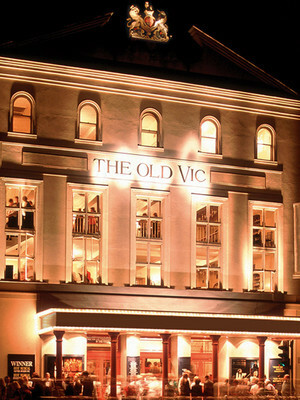 Please note: The term Old Vic Theatre as well as all associated graphics, logos, and/or other trademarks, tradenames or copyrights are the property of the Old Vic Theatre and are used herein for factual descriptive purposes only. We are in no way associated with or authorized by the Old Vic Theatre and neither that entity nor any of its affiliates have licensed or endorsed us to sell tickets, goods and or services in conjunction with their events.